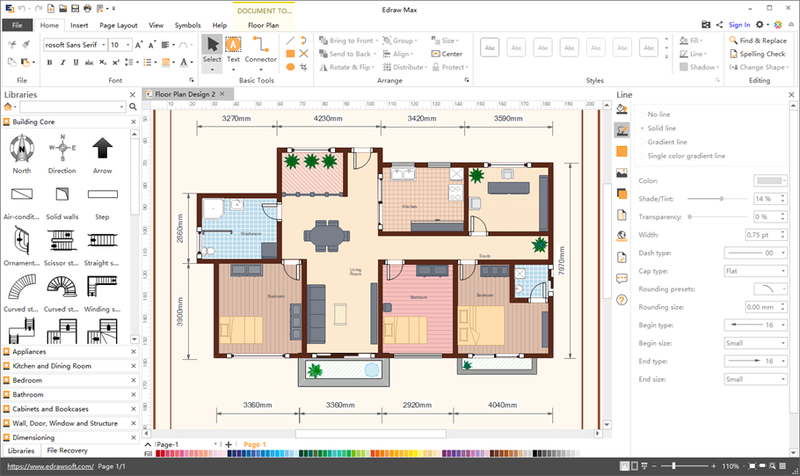 Floor Plan Maker is perfect not only for professional-looking floor plan, office layout, home plan, seating plan, but also garden design, fire and emergency plan, HVAC, elevation diagram... and that is just the beginning!Floor Plan Maker is inclusive software supporting to produce more than 13 types of floor plans. It can be applied to design floor plan, home plan, office layout, electrical and telecom plan, seating plan, security and access plan, garden design, fire and emergency, reflected ceiling HVAC, plumbing and piping plan, elevation and wardrobe. One maker for 13 kinds of diagram. One quarter or less for unlimited possibilities. Why still hesitate? Try it for free now. ImageSkill Magic Sharpener is amazing Photoshop-compatible plug-in. It returns you a feeling of reality and breathes new life into your photo. You will be nicely surprised - your photo becomes more lifelike without your serious efforts.